Mobitel offers you the lowest rates in the country together with crystal clear clarity at per second & per minute based billing. Our charges begin as lowest as 3 cents per second. Above all, IDD calls will be billed on a per second basis where you could achieve more value for money on International talk time. 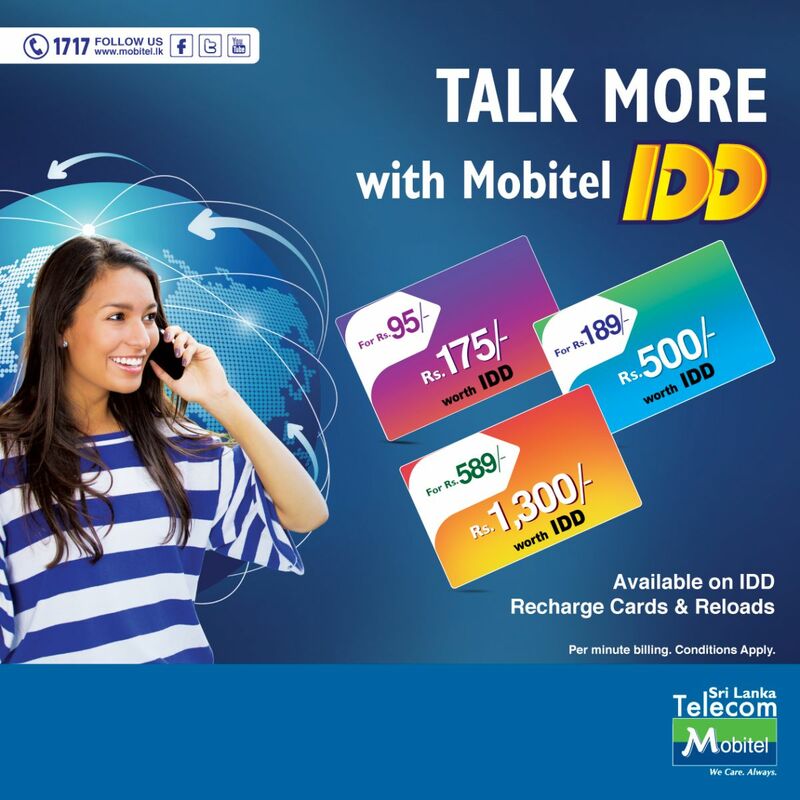 All Mobitel Prepaid connections are IDD enabled. IDD is deposit free and pre-activated on all SMART connections. Customers can enjoy IDD calls up to the value of their credit limit without placing an additional deposit, upon completing 6 months(without disconnections)with the network. A refundable deposit of Rs.2000/- is required from Mobitel Post Paid customers who had been with the network for less than 6 months.This is refundable upon completing 6 months. Premier IDD Offers you the best quality calls with crystal clear clarity at per second billing facility. How can I check my remaining balance of the IDD bundle? Can I use IDD cards while I am having a prepaid loan? No. Initially you need to settle the prepaid loan to use IDD prepaid cards. Can I do multiple recharges? Yes, multiple recharges are possible. What will happen if I need to use local services like voice calls & SMS services simultaneously with IDD? To use local services, the customer needs to have the standard prepaid credit balance. Hence the charges for the local services will be deducted from the standard account balance. 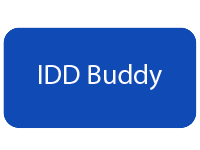 What will happen after I complete using the full bundle offered in the IDD card? Once you have used the full IDD bundle you will get charged standard IDD rates based on the dialing method from your prepaid account balance. Can I carry on standard recharges/reloads after I have recharged my account using the IDD Pre Paid card? Yes, standard reloads and recharges are possible. This will not affect your IDD prepaid card account balance. Mobitel International SMS, helps you to simply send a text message to anyone in any part of the world for just 5 Rupees! You can also enjoy multimedia messaging to the following countries for just Rs.10 per message. International MMS is currently available to the following countries and networks.